My journey around Minnesota, visiting each state university, started on September 2nd at Metropolitan State University. The plan was to visit all 7 state universities within a month, presenting an introduction to Students United to all student senates. 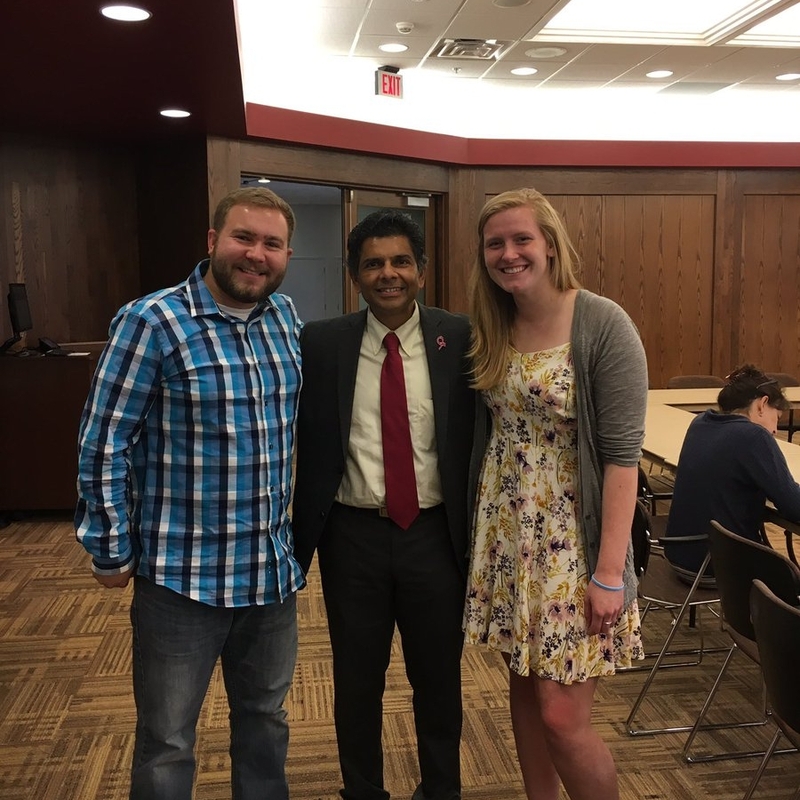 This helped spread our message of how we help students’ voices be heard at the state level, as well as introduced who we are to new student senators. "I drove over 3,050 miles during this time. That is equivalent to driving across the country from Seattle, WA to Boston, MA." Over the next four weeks, I visited Metro, Rochester (MSCSA September Conference), Mankato, Bemidji, Moorhead, Metro, Duluth (Minnesota State Board of Trustees Retreat), Mankato, Winona, St. Cloud, Southwest, Moorhead (Students United October Board Meeting), and Bemidji. I am happy I had a chance to speak to students at all the universities regarding issues they face and ways each campus can collaborate and share ideas with one another. At each campus, I had the opportunity to meet new students outside of student senate. For example, at SMSU, Director Payne invited me to attend the Fellowship of Christian Athletes. At SCSU, Director Johnson invited me to attend the University Council. 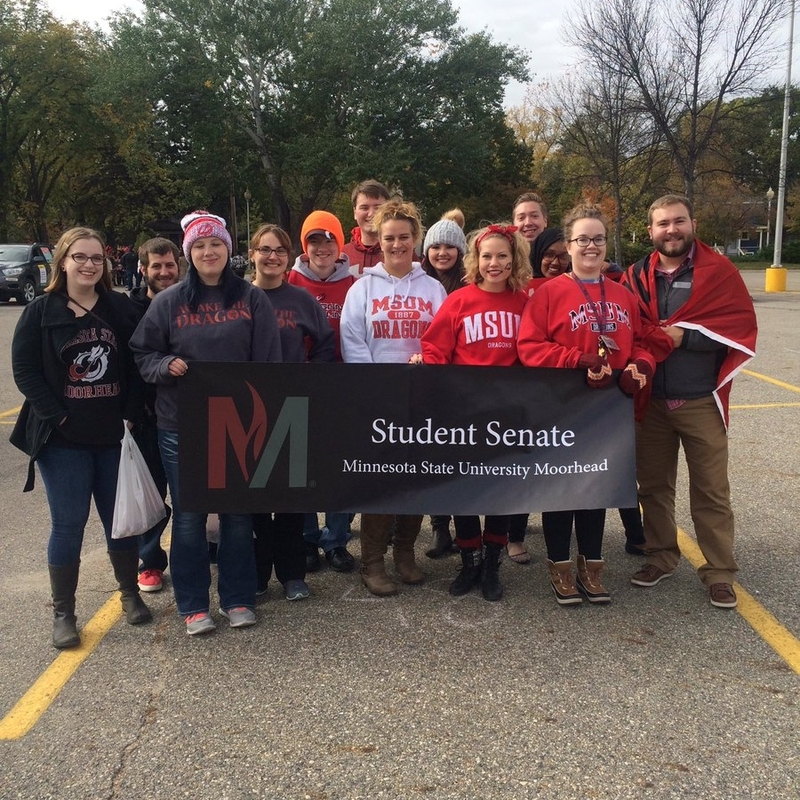 Also, in Bemidji and Moorhead, both directors invited me to walk with fellow students in their homecoming parades. Visiting all state universities was completed on October 6th in Marshall, MN at Southwest Minnesota State University. I accomplished visiting all 7 state universities in 34 days. I drove over 3,050 miles during this time. That is equivalent to driving across the country from Seattle, WA to Boston, MA. This trip was very rewarding; I discovered what makes each of our universities unique and the welcoming culture each one provides. I look forward to seeing everyone at November Delegates Conference!